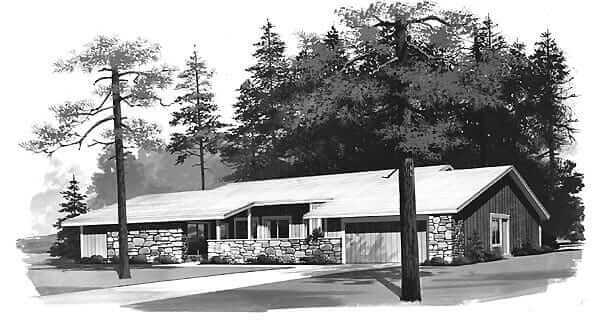 Do you want to build a midcentury modern or midcentury modest house from original plans? 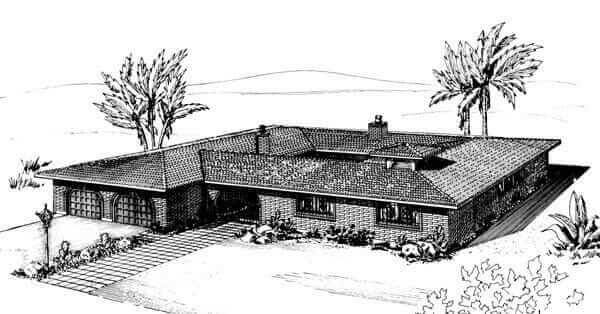 It is indeed possible: via the library of 84 original 1960s and 1970s house plans available at FamilyHomePlans.com aka The Garlinghouse Company. The 84 plans are in their Retro Home Plans Library here. Above: The 1,080 sq. ft. ranch house #95000 — golly — I think there were about a million of these — likely more — built back in the day. This little three-bedroom, two-bath house is about all anyone needs! Note, the company told me there is no date visible on the original plans. 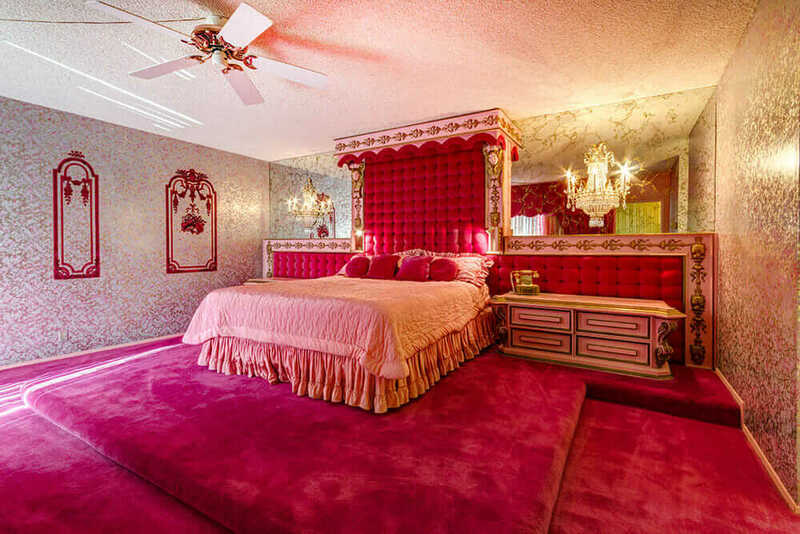 I think this design could date back to the 1950s. Above: 1,565 sq. ft., three bedrooms, two baths. 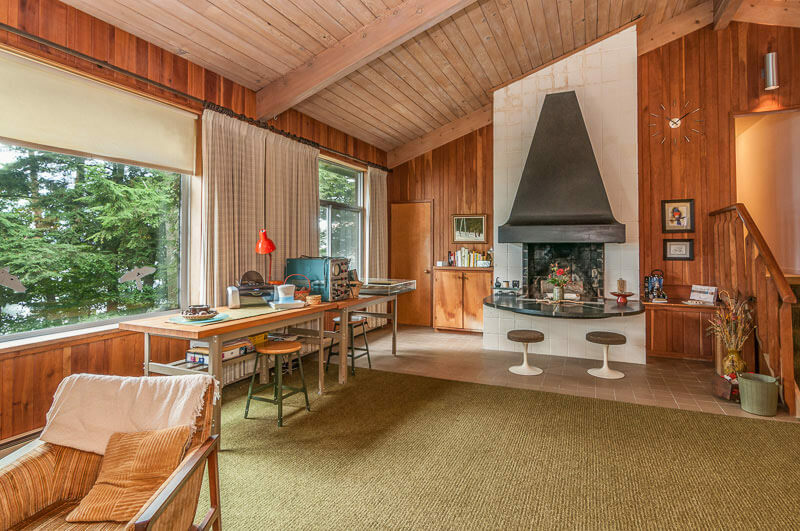 Above: An adorable 864 s.f., two-bedroom, one-bach vacation house. Or, just a small house! There are a lot of vacation home plans in this retro house plan collection — probably because there is a larger market today for small vacation homes than for small full-time homes. 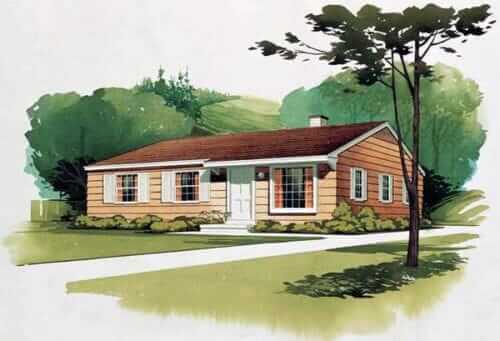 I talked to the company about these retro house plans. They say they don’t sell a great many, because new-home-builders today want larger houses. Another amazing fact: Bobbie, who I talked with on the phone, says the company purchased all the original, vintage Garlinghouse house plans about 10 years ago. In fact, the official company name is The Garlinghouse Company. Garlinghouse was a biggie back in the day. Again — it sounds like Family House Plans likely has many many more small, midcentury modest house plans in their archives — they just don’t have them listed online because Americans want their 2,700 sq. ft. houses — not 1,000 sq. ft. houses. Read more about Family House Plan’s Garlinghouse archive here. Above: Having an open-air central courtyard is a hallmark feature of an original rancho. As in: ranch house. This house is 2,377 s.f. in size, with three bedrooms, 2.5 baths. Above: 2,371 sq. ft., five bedrooms, 3.5 baths, and an awesome front courtyard. 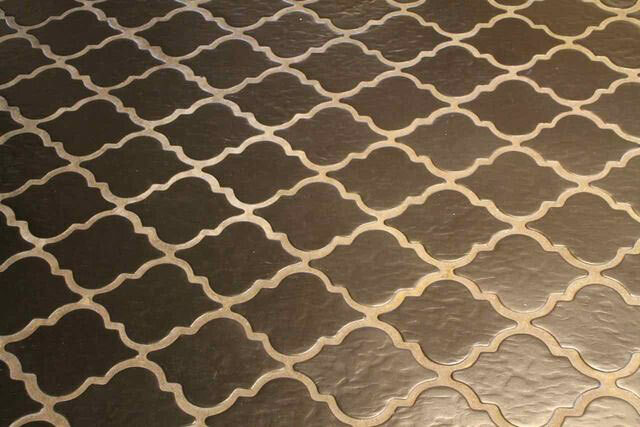 Above: Super cool! 1970s, probably, when we had that horrible energy crisis. 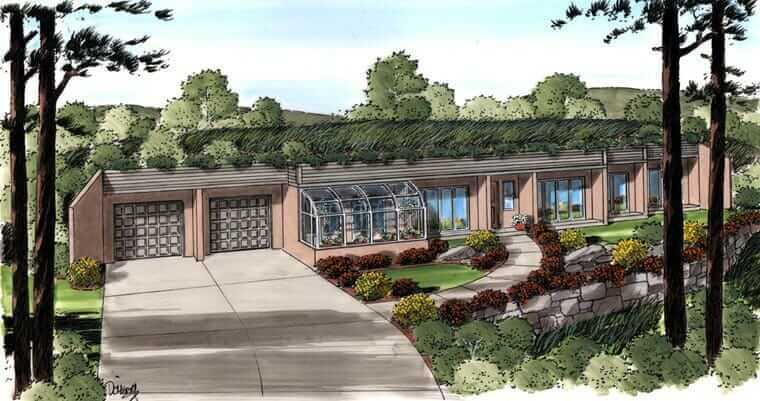 This 2,139 3/2 house has a so-called ‘green roof’ — there is 12″ of soil on top of the roof — and that’s grass on top — yes, you need to mow your roof! Above: Howdy hudee, I got to the plans for this split level house and recognized the interior layouts. It’s the house that my mom and dad had built for our family in Vista, Calif., around 1968 or 1969. The layout is super close to what I remember and my brother agrees. Yikes, that’s a serious blast from my past! 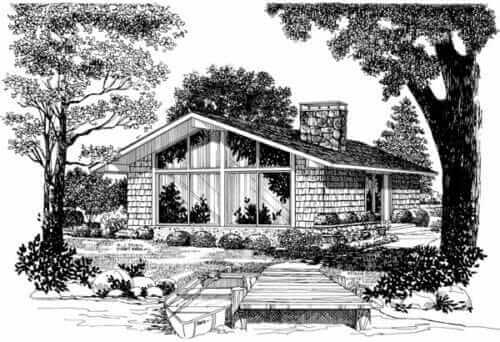 I have always enjoyed looking at old house plans. My neighborhood of small ranches are only on 1/4 a. lots so not much point in tearing down and rebuilding but short distance away with larger acreage, an older home (50, 60 and into early 80s gets torn down or it’s swallowed up and incorporated into a larger imprint. The 1200 s.f. houses are a thing of the past, no one wants them in this Big Gulp super sized era. These houses are inspiring. I’m pleasantly surprised to see that grass roofed model. They seem to be making a bit of a resurgence as more and more people want to minimize their energy bills. I saw a similar grass-roofed house when I streamed a British made series on alternative housing recently. A young woman in England proudly demonstrated her beautiful self-designed and built eco-home, complete with solar collectors and a grass roof. It looked a lot like this model! The best part was that she spent far less for her build and is mortgage free in her twenties. The 1970’s grass-roofed house was called a “berm” house – you dug into the south side of a hill like the farmers did with the barn. It was in response to the oil embargo and part of the “back to lander’s” movement. The ones I’ve seen in WI (Washington & Sheboygan counties) were stained a darker color on the exposed exterior wall + the generous use of glass. Inside the window wall, the floor was stone to absorb the passive solar, some also had a dark wall inside to soak up heat during the day and release at night. Woodstoves were used for auxiliary heating (this IS WI and the sun don’t shine EVERY day!) The plan shown has a greenhouse – from what I’ve gathered, houseplants didn’t do well due to the lack of interior sunshine and wide temperature swings. With proper ventilation, mold & mildew were not as much of a problem especially with the aid of a dehumidifier. Seems that while you saving on heat and cooling, you’d use more electricity for lights and dehumidifier. But then again, the homeowner was either at work all day or outdoors. Strategically placed trees offered shade in the summer which also helped with cooling. We diss the ’70’s for many reasons (many of them good) and forget there was a lot of innovation going on during this time. I was wondering who would mention the grass roof with the goats in Door County! I think they must sell ice cream there. I haven’t seen those sorts of houses in SE WI yet but for sure to the wood stoves! The split level house that you, Pam, lived in when you lived in Vista is just like the one I grew up in (my grandfathers house) while living in Vista except, his was a single story. So, the garage was at ground level but that same L or modified T shape similar to the one in the picture. Vista sure was different back then. I miss it and I don’t. 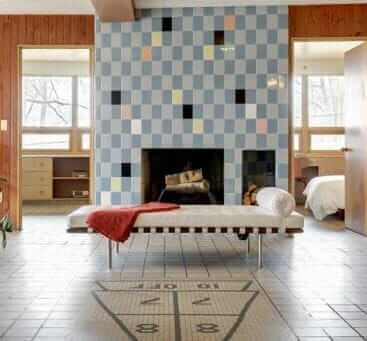 I have my exact plans for my house (65 ranch) because they were left behind by the original owner! One mistake was made – the master bedroom has 2 closets (wall of closets & small walk in). The walk in closet was supposed to be a 1/2 bath. I love to collect house plans too. Ah yes. We used to call those “garrison style” houses back in the 50s in New England. Might be some old ones around Salem, Mass.